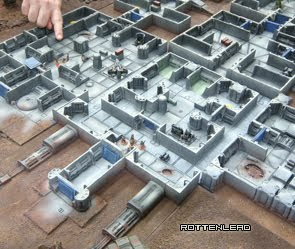 This is a large photo guide to the work in progress on the GHQ modern tanks. I am experimenting with dust/mud weathering on the rubber tyres. Given the small size of 6mm wheels I am looking for something that looks good in the tiny scale, whilst still being quick to paint. Just making them all very dark brown would be overkill I think and in the small scale you would end up loosing the amazing detail on these GHQ models. They really do have the correct tyre tread for the vehicles like these Stryker M1129 Mortar Carrier and the Stryker M1134 Anti-Tank missile carriers. The initial start of just painting the wheels in Lifecolor tyre black was a challenge in brush control and I think you can imagine that around thirty 4 and 8 wheeled models results in some serious wheel painting time. I did not want to paint directly over the wheel hubs, so it was a careful job of painting the lifecolor paints onto the tyres and not covering up the hubs which had been airbrushed as part of the main paint job. I completed a few test trials with different washes and dust filters to try and get it right. The end result uses the Lifecolor Dust type 2 wash over the tyre black but thinned down with about 4/5 parts water. This makes the dust go into the tiny grooves in the tyre tread, rather than coating the full wheel which would cover up the nice rubber base colour. I used the Smoke-Brown wash from Lifecolor to slightly darken the result like a filter over the dust. Finally I experimented with the games workshop "Agrax Earthshade" (Which is bit like the old Devlan mud) to add a much deeper and darker wash to the undercarriage and areas of the hull which face the ground and might therefore have had a splash of dust and mud. I think I will be sparing with the Agrax wash because it almost covers up the dust in the tyre grooves. So the lesson learnt here really for me is just to have an epic amount of patience for painting the base coat on the tiny wheels. The longer you spend getting the base tyre colour on the model the better the final result will be. These miniatures still need work on the stowage, more weathering on the hull and around exhausts and then finally the base needs to be completed. Currently the bases are just the airbrushed colours which overflowed from the miniature during the first airbrushing phase. They will eventually be a desert colour with some reddish brown pigment, static grass and painted gravel rocks. Here is the large format overview of this last wheel painting stage. Clicking this photo will give you a larger image where you can see the detail. You may need to hit the magnify button when the image loads in your browser. 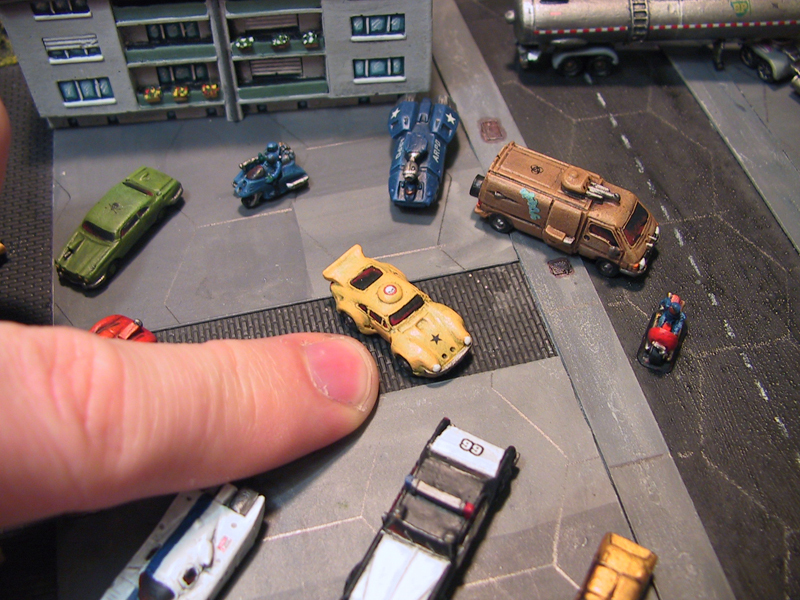 GHQ Vehicles and some Battletech in 6mm scale.